Empathy begins with listening. When someone is sharing, how do we listen to them? Inculcating this habit in child’s upbringing is imperative.To make this happen, when you are having a conversation with your kid, pay attention to them. If you find yourself distracted, ask them to give you some time and then talk to them when you can pay attention to them. This naturally teaches them the good habit of listening attentively to others. Positive parenting aims to sow the seeds of understanding between parents and kids.Understanding someone does not mean jumping to conclusions.It means to think through the situations from all perspectives and then choose to believe before concluding. To habituate your children in understanding, once in a while ask them about how their friends’ behaviour impacts them. Especially if they have had a fight, ask them to look at situation objectively. While this may not happen instantly, show patience towards them and keep showing them the different picture to learn. One of the most important qualities to build empathy is to let someone share how they feel. A part of it forms listening and a part if it comes from wanting to know how the person feels about the situation. Letting someone share their feelings plays an important role. When your children share how they feel – first let them share. As they are comfortable with what they have shared, open the discussion on different ways in which the situation can be handled and then guide them to a practical approach. When you adapt life skills education for your children, it includes more than just our daily life learning. Life skills for children grow from home to the surroundings and the atmosphere outside. Take your kids for a walk in the park; show them plants and the beauty of nature. Encourage them in taking care of pets or growing plants at home. Help them develop a friendship with them. This grows their emotional intelligence, relieves them from daily stress and gives them activities that help in nurturing personal growth. How you speak with them defines child behaviour. 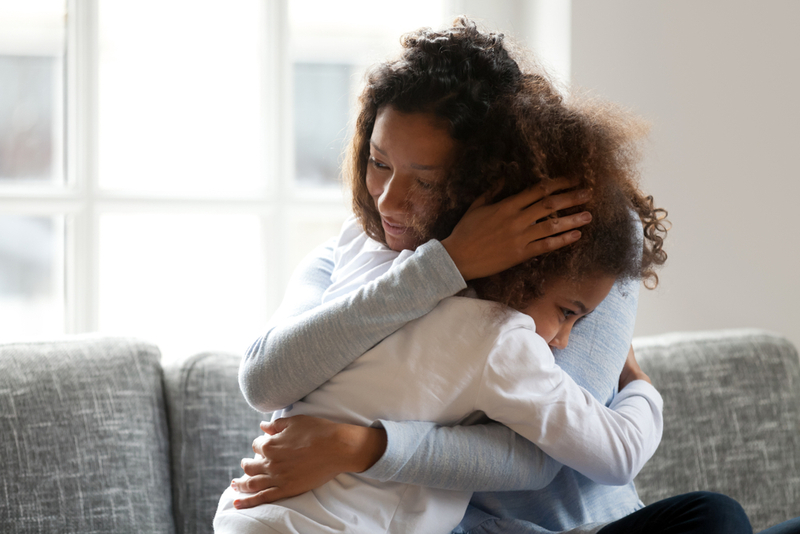 Simple shift of words like “You’re wrong” to “There’s another way to look at it.” can make a huge difference in building your child’s emotional intelligence. Adding optimistic and forward looking words in your language helps the kids in looking at the positive side of every situation and nurtures their emotional receptivity. So, let’s be empathetic, shall we?